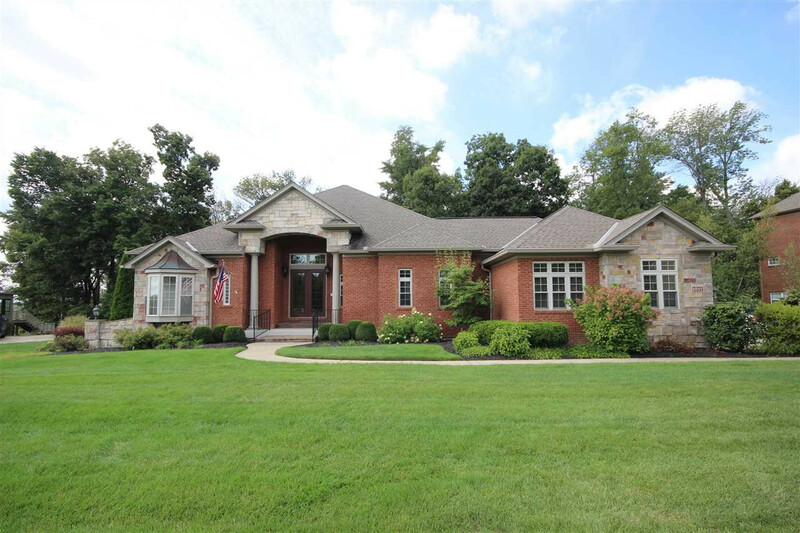 Custom Built 4BR Full Brick/Stone Ranch w/In Ground Pool on Heavily Wooded Lot in Triple Crown. 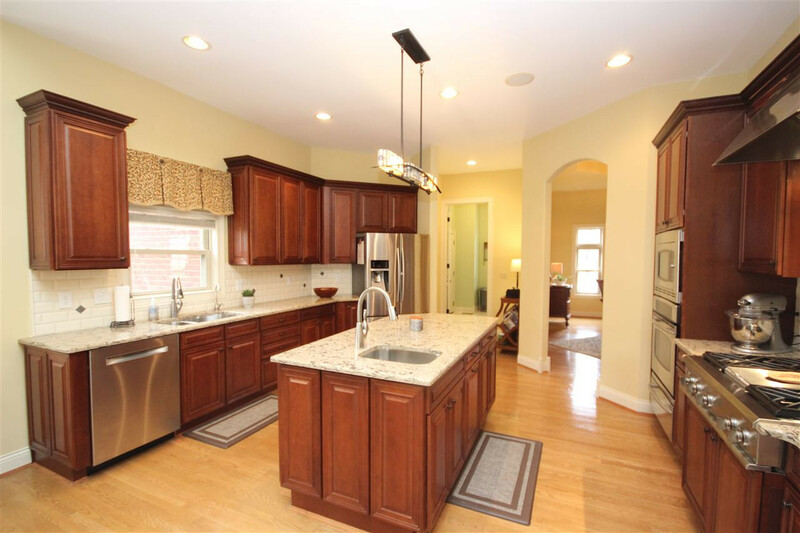 Extremely Well Maintained w/Hardwood Floors & Soaring 11' Ceilings on First Floor. 3 Fireplaces. 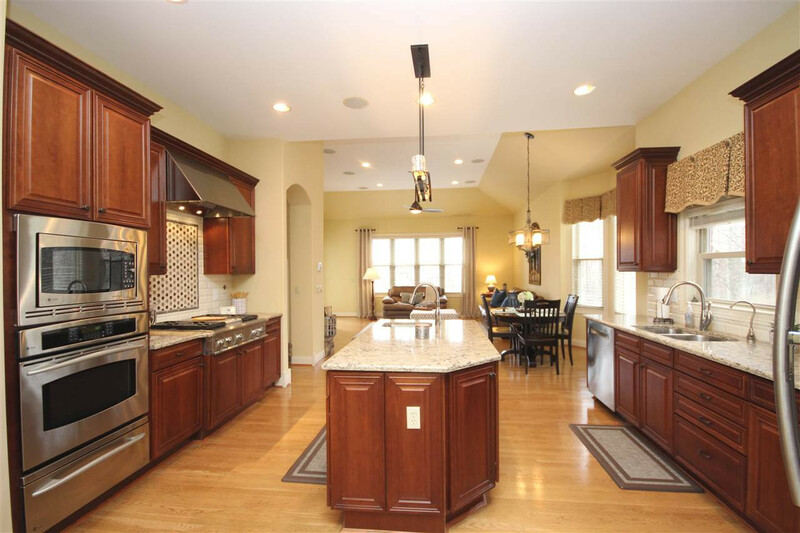 Gourmet Island Kitchen w/Granite, 5 Burner Gas Cooktop & Double Wall Oven. Hearth Room & Master BR walkout to Covered Deck Overlooking Pool. Finished Walkout LL w/2 BR, Full Bath, Rec Room & Study.